Home > Uncategorized > What is the Zika virus? 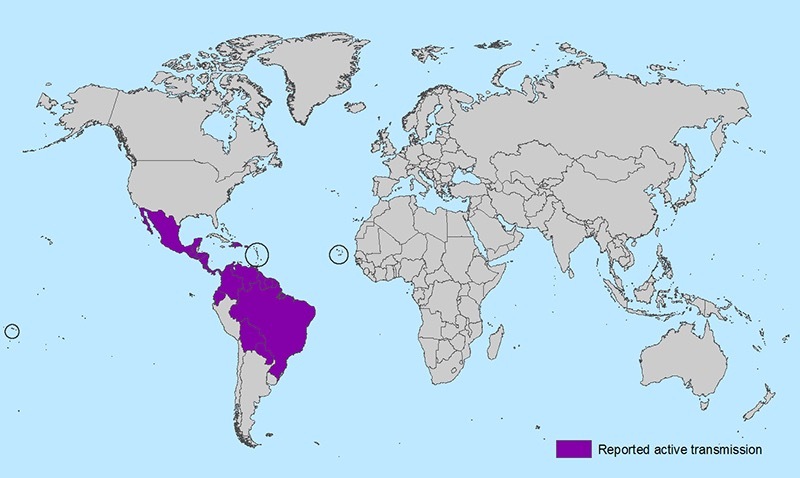 Zika virus is transmitted to humans through the bite of an infected Aedes species mosquito. Aedes mosquitoes are aggressive daytime biters and feed both indoors and outdoors. They can also bite at night. Only one in five people who are infected with the virus will show any symptoms. Symptoms are usually mild and include mild fever, rash, muscle and joint pain. Zika virus can be transmitted from a pregnant mother to her fetus during pregnancy or around the time of birth. There have been reports of poor pregnancy outcomes and congenital microcephaly in babies of mothers who were infected with Zika virus while pregnant. Is there a vaccine or medicine to treat Zika? No. There is no vaccine to prevent infection. There is no medicine to treat Zika. I am pregnant. Can I travel to a country where cases of Zika have been reported? Until more is known, the CDC recommends that pregnant women in any trimester consider postponing travel to the areas where Zika virus transmission is ongoing. Pregnant women who do travel to one of these areas should talk to their doctor or other healthcare provider first and strictly follow steps to avoid mosquito bites during the trip. What should I do if I have been in an area where Zika virus is transmitted? Zika virus usually remains in the blood of an infected person for up to a week. The virus will not cause infections in an infant that is conceived after the virus is cleared from the blood. There is currently no evidence that Zika virus infection poses a risk of birth defects in future pregnancies. I am pregnant and I have been to an area of active transmission. What should I do? Please alert your OB of any travel to an affected region during your pregnancy. If you have two or more symptoms consistent with Zika virus infection within 2 weeks of travel, a blood test can be performed to determine if you have recently been infected with the virus. If you do not have symptoms, detailed ultrasounds will be performed to look for any abnormalities associated with Zika virus. Petersen EE, Staples JE, Meaney-Delman, D, et al. Interim Guidelines for Pregnant Women During a Zika Virus Outbreak — United States, 2016. MMWR Morb Mortal Wkly Rep 2016;65:30–33. DOI: http://dx.doi.org/10.15585/mmwr.mm6502e1. 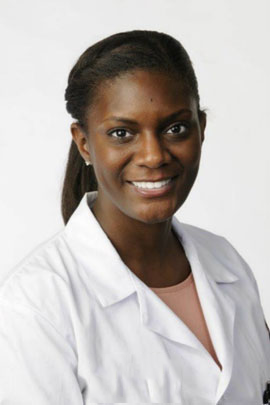 Dr. Kindred is passionate about women's health and is an advocate for her patients. She believes that women should be educated and empowered to make the best healthcare decisions for themselves and their families. She sees patients exclusively at our Mansfield office.